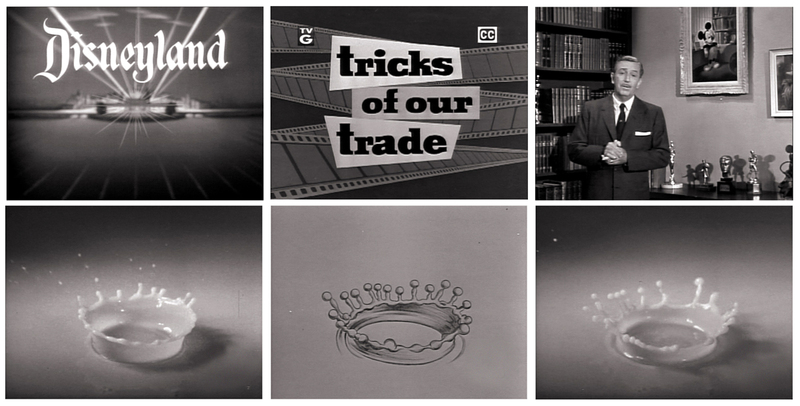 disney’s THE TRICKS OF OUR TRADE was a DISNEYLAND tv-special, on the air february 13, 1957. 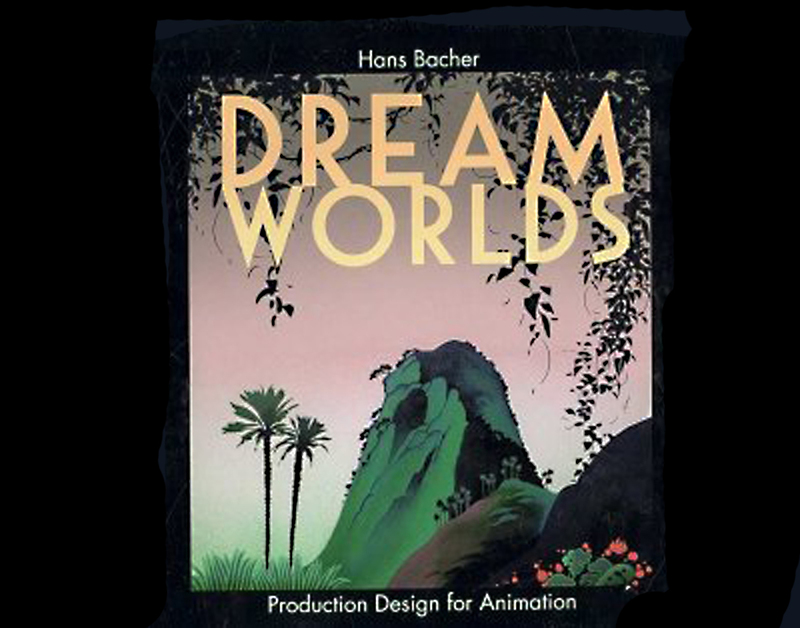 WALT DISNEY took the audience behind the scenes at the studio to show how the films were made. the MULTIPLANE CAMERA with the opening of BAMBI was a fascinating part of the show, as well as MILT KAHL, MARC DAVIS, FRANK THOMAS and OLLIE JOHNSTON drawing ballet studies for the DANCE OF THE HOURS in FANTASIA. I guess it was around 1959 when the show was on german television, in black/white of course. I was about ten years old and can still remember the whole event, it was ‘magic’! and it probably laid the path for my future. 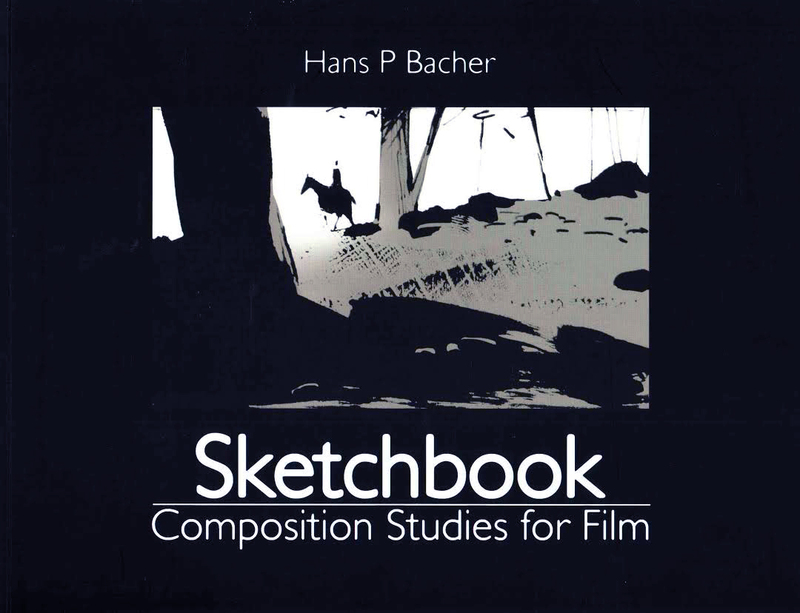 a bit different though at that time because I was the most excited about the ‘EFFECTS’ chapter, where animators studied erupting lava, smashed glass windows and falling waterdrops. especially these waterdrop-frames like crowns stayed in my memory forever. I had no idea what slow-motion was, later I tried to capture these images with my very first 8mm camera, with 48 frames/sec. 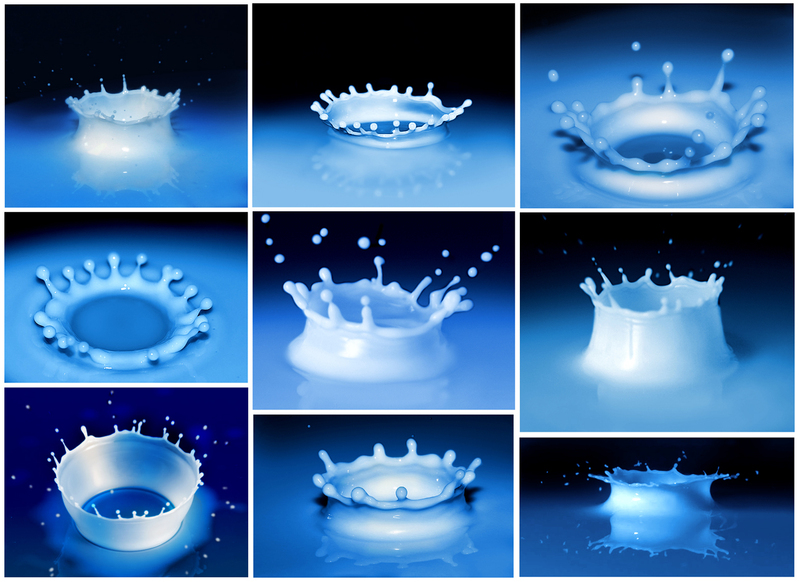 and since then I collected pictures of these beautiful captured drops wherever I could find them.